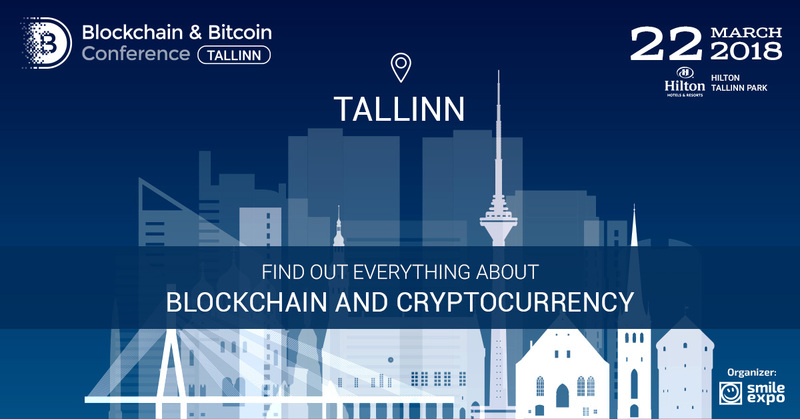 Smile-Expo will be hosting the second international blockchain conference in Estonia on March, 22, 2018. • Experts will share their experience of implementing Blockchain in governmental institutions (Govtech), banking system, trading, media, healthcare and other spheres. • The event will discuss all the aspects of creating innovative IT products – from the emergence of idea to entering the market. >>> Register now. Book your tickets!